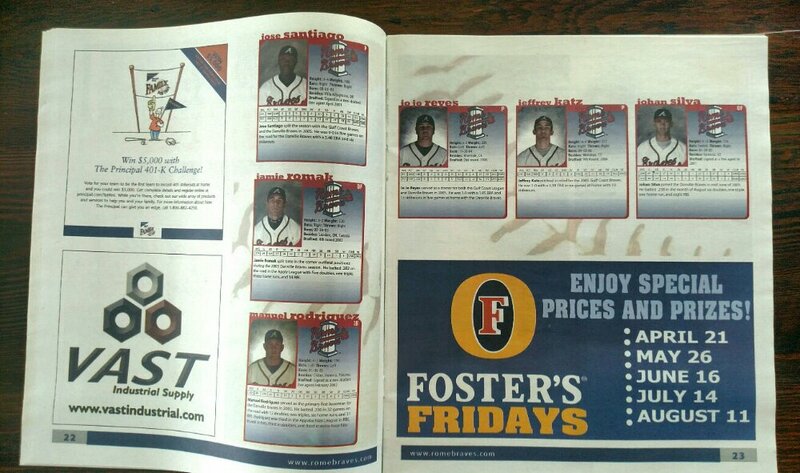 I love baseball! 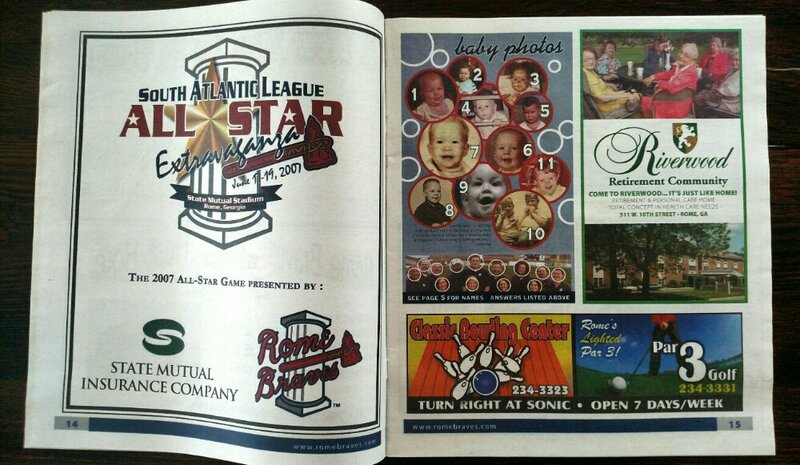 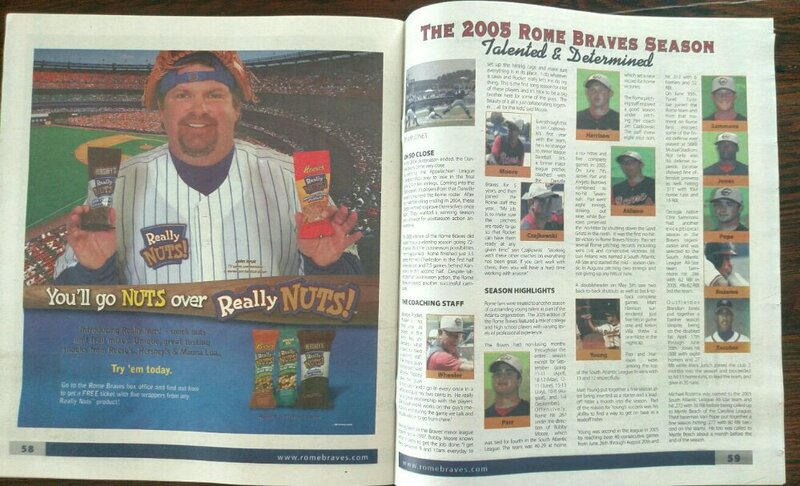 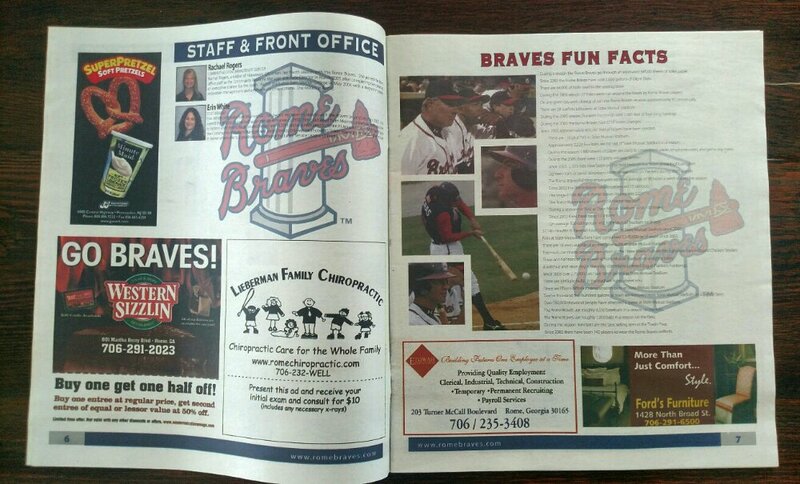 While I was in Rome, Georgia I was able to redesign the Tomahawk Times for the exceptional minor league team. 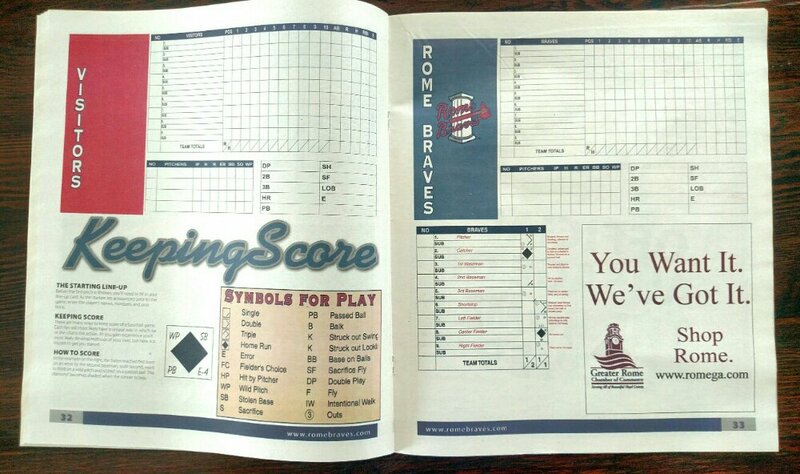 The hardest thing was getting the most up-to-date stats!